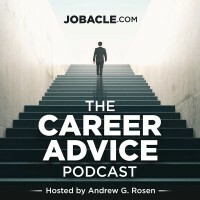 The Career Advice Podcast Returns! Expert Interviews: We will be talking to entrepreneurs, authors, career coaches and other folks who will share tactics, tricks and hacks to up your career game. Career Filter: The latest and greatest news from the career space. From Google for Jobs to blogs that can change your life, we scour the planet for the latest employment news and resources. 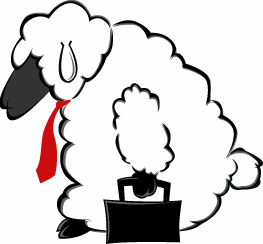 Workstration: This will be your chance to rant and rave about those work follies that just about everyone can relate to. Brown Bagging It: Get unique and fresh ideas on what to pack for lunch and snacks while at work. Then, how you can reinvest that money to improve the quality of your life. CubeTalk: Workers share things they hear around the office. They are often out of context, which makes them all the more amusing. Commuter Corner: Whether you take a train, a bus, or a car to work, this is your spot to learn how to maximize this ordinarily “dead” time of the day. Plus, tips on alternative commuting methods such as ebikes, etc. 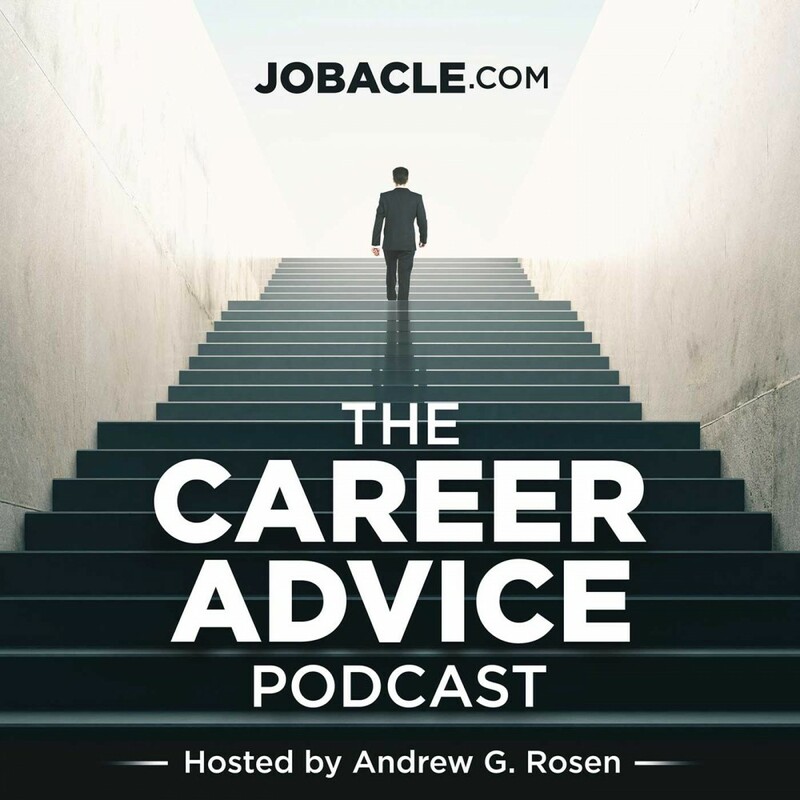 Please tell a coworker and subscribe to The Career Advice Podcast today! Be a guest on the show.